Welcome to my rantings about software development and whatever else I feel like. Please note that even though said rantings may appear as advice, it's very possible that you should never take any of it very seriously. Anything you may encounter is not a reflection of my employer, friends, family, or otherwise any possible or potential reality. 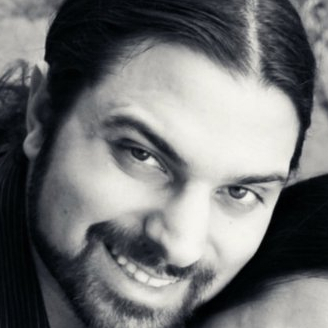 I'm a gamer turned musician turned software engineer living in Houston, Texas with my wife and three kids. I'm the owner of Estatico Studios, LLC. I provide contract and consulting services writing Haskell, Scala, Python, (No)SQL, Bash, and whatever else it takes to program for the internet. Check out some of my open source projects on GitHub. This site is generated using Hakyll. The source code can be found here.